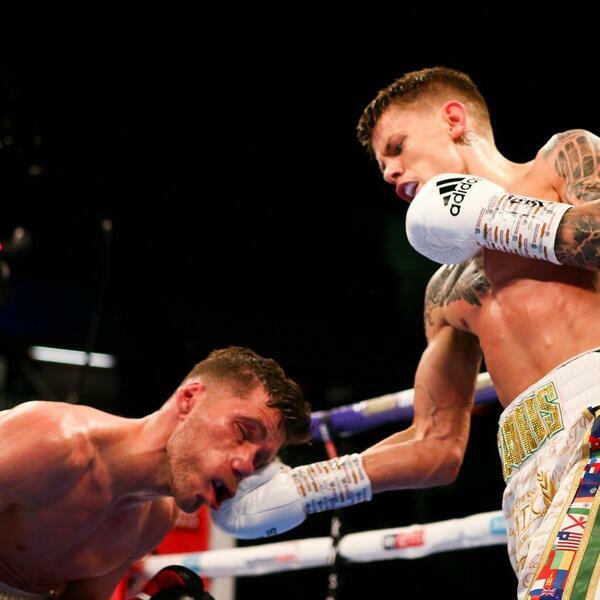 Charlie Edwards put on another crowd pleasing performance at the weekend to grow his stock in the flyweight division even further. He was accompanied at the copperbox by a beautiful Buatsi boxing display and a load of other fights that had more bad than good about them. In Leicester Sam Maxwell stole the show with a last gasp knock out victory. Hate the player or hate the game?